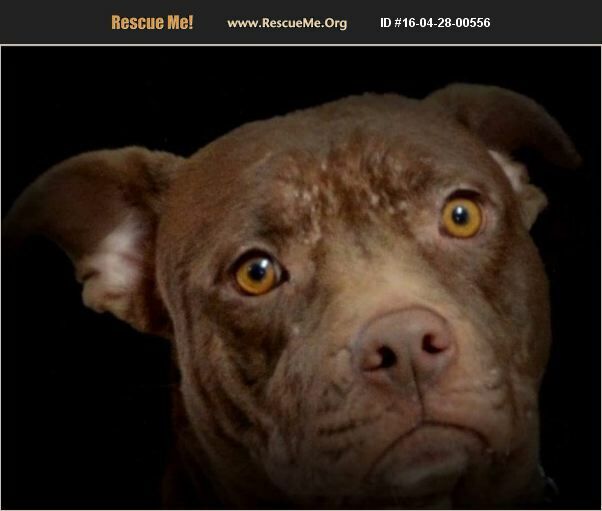 ~ Frannie ~ 3 year old, spayed female, Chinese Sharpei/Pit Bull Terrier mix. Frannie was pulled from Miami Dade Animal Service. She was emaciated, malnourished, and had demodex mange. Our girl has come a long way. Still a few spots onher head...but beautiful as can be. She is sweet and loving. Out of State Adopters are Welcome! Transportation is provided FREE by Volunteer Transport Group.